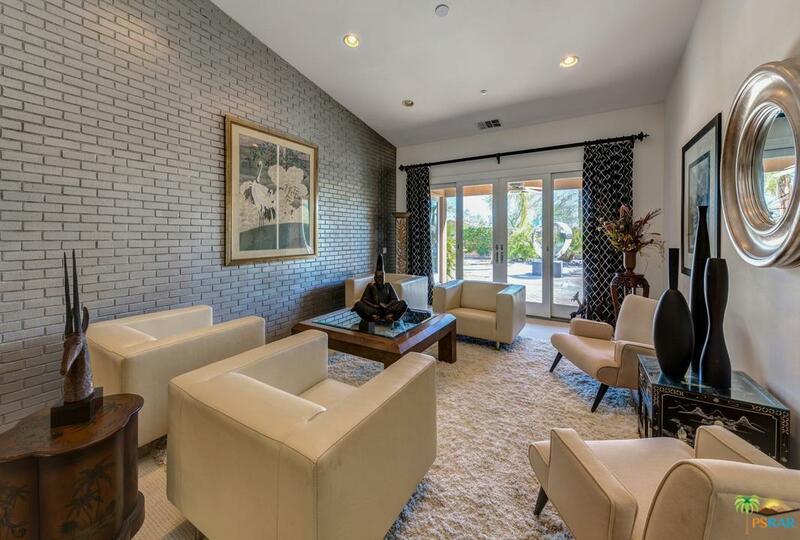 Your chance to own one of the most fabulous homes in the Four Seasons at Palm Springs! 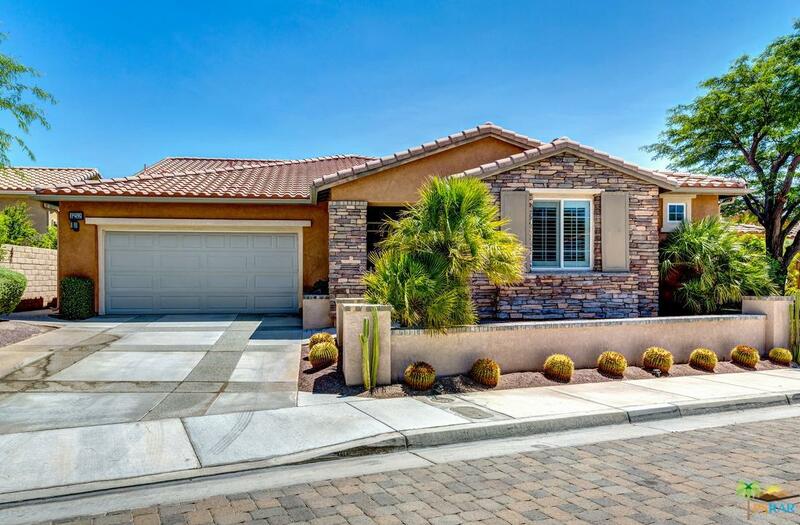 This Canyon 3 model (largest floor plan), located in this exclusive 55+ active community was an original model home with over $100K in upgrades! Grand entryway with leaded-glass French front double doors, marble flooring, and coffered ceilings. 2 gas fireplaces with black marble surrounds, dual paned windows, walk-in closets, beautiful den/study with built in bookcases and entertainment center in family room, pre-wired for surround sound, attached 2 car garage, laundry room. Short walk to the Lodge where you will find many amenities and activities including a lap pool, exercise pool, gym, aerobics room, ballroom, bocce, tennis, & pickleball courts, large spa, computer and craft room, onsite Activities Director and Lodge staff. With all these activities, you'll never want to leave your oasis. This beauty is a must see!!! Don't miss this opportunity!!! 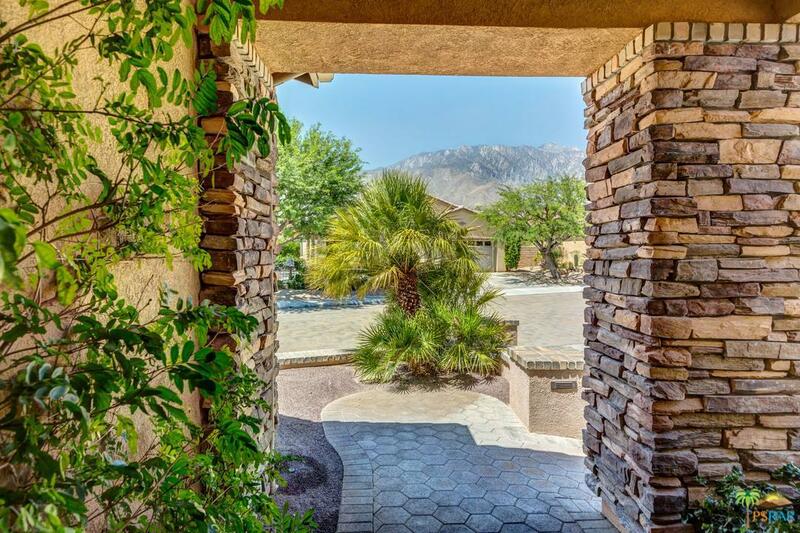 Sold by Louise Hampton Team BRE#02045564 of Berkshire Hathaway Homeservice. Listing provided courtesy of Team Hammer & Hawk DRE#02045564 of Tarbell Realtors and Junie Hammer CA DRE# 02045564 of Tarbell Realtors.